We explore the process of finding a coach that you can not only resonate with, but one that you can trust too. 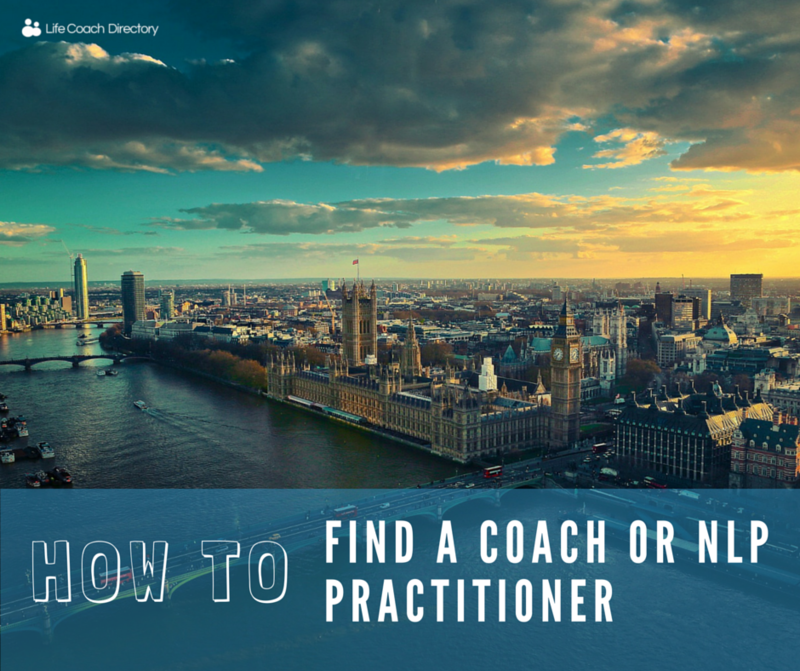 It can be tough to find a coach that you really get along with and trust – this is one of the main reasons why we created Life Coach Directory. Here we will take a look at the process of finding a coach that’s right for you, whilst taking into consideration their locality, experience and personality. You may want to take a deeper look into a topic before you contact a coach. This is a great approach and is exactly why we have our coaching areas fact-sheets. We cover a wide range of subjects ranging from personal development, to business coaching. If you would like to find more information on the topics, you will find it on our Recent news and Expert articles sections of the website. Our in-house editorial team and our members cover different topics every week, so be sure to keep checking these pages regularly. Type of session (face to face, online and/or telephone). Type of practitioner (individuals or organisations). Member of a professional body. 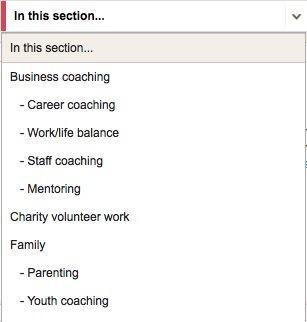 Profession (life coach or NLP practitioner). Keyword – here you can add any relevant words that may describe what you are looking for. 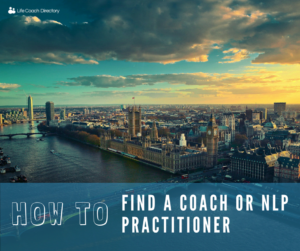 Once you have clicked ‘search’ you will reach a page with a list of coaches or NLP practitioners near the location you set. Here you can click on their profile, read their bio and make a decision whether you want to contact them or not. We encourage all of our members to include as much information as possible to make your decision easier.